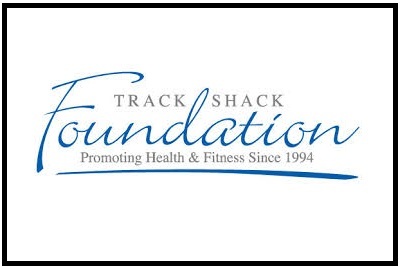 Track Shack Foundation Awards Over $31,000 to Community Organizations Promoting Youth Health & Fitness. 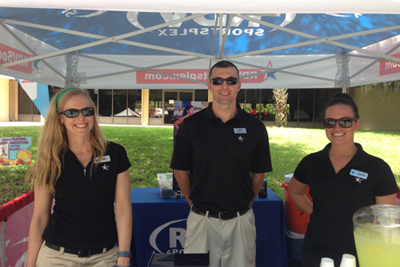 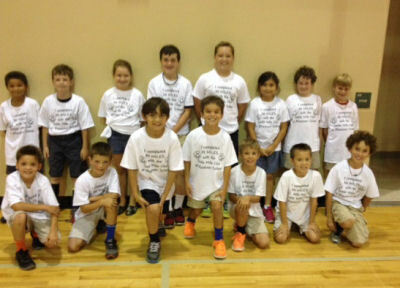 Track Shack Foundation’s Board of Trustees recently awarded over $31,000 to 23 area schools and organizations that provide health and fitness education and encourage young people to participate in a wide range of sports and fitness related activities in Orange, Osceola, Seminole and Brevard counties. 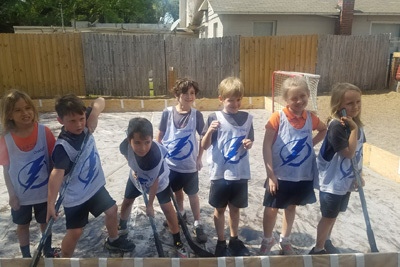 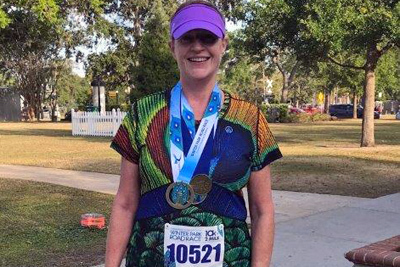 The Track Shack Foundation is a 501 (c) (3) organization that helps provide health and fitness opportunities to Central Floridians through the funding of youth athletic programs. 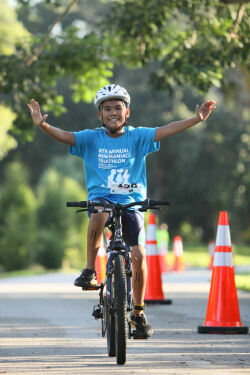 To find out more about the Track Shack Foundation, to donate or apply for funds, please visit www.trackshack.com.